If you want to buy your next used car in Manchester, come to Dace Motor Company Ltd, where you can discover a huge range of outstanding models made by the nation's favourite manufacturers, one of which is Lexus. Lexus is the premium vehicle division of Eastern Asian car maker Toyota, which was officially established nearly 30 years ago. The company's first car produced was the classic LS 400, and ever since, every vehicle that has come from the brand has exhibited intricate design and dynamic performance. 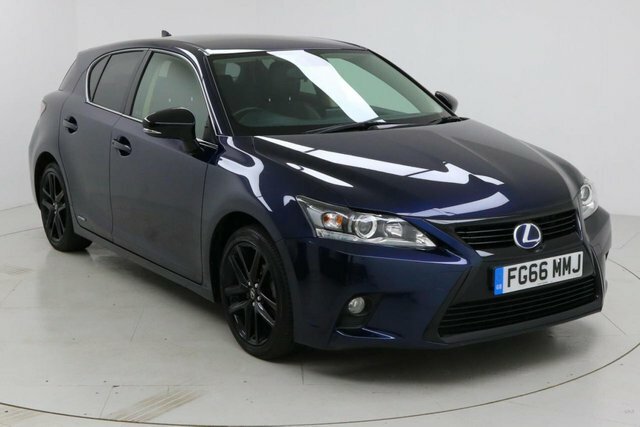 Any Lexus models that are available are catalogued on our website for you to look at, and we take care to ensure that our vehicles are reasonably priced, so you can be certain of an absolute bargain here! Phone Dace Motor Company Ltd to arrange a test drive in one of our quality used Lexus cars at a time that is best for you.